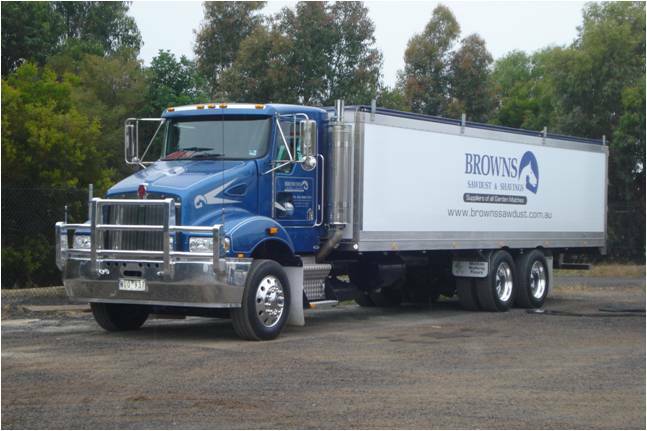 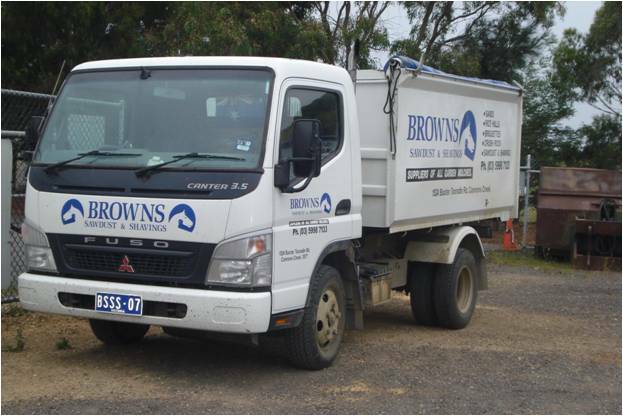 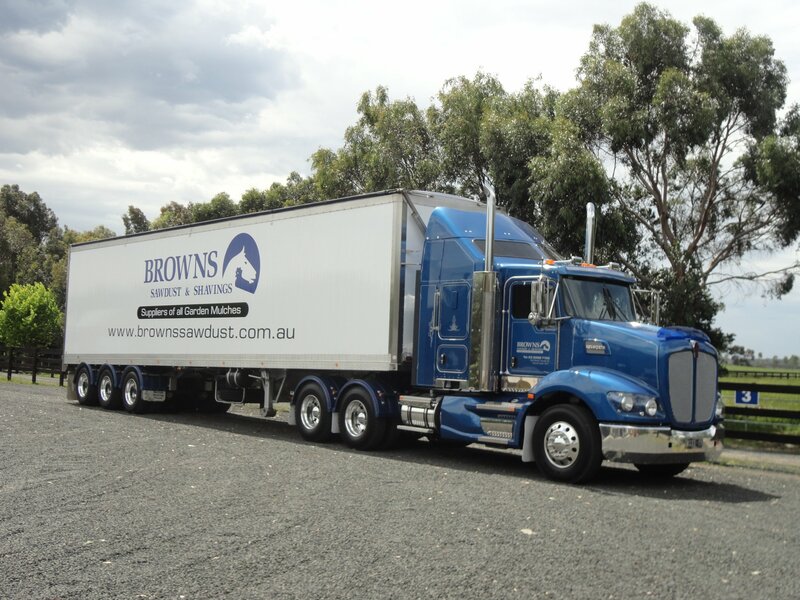 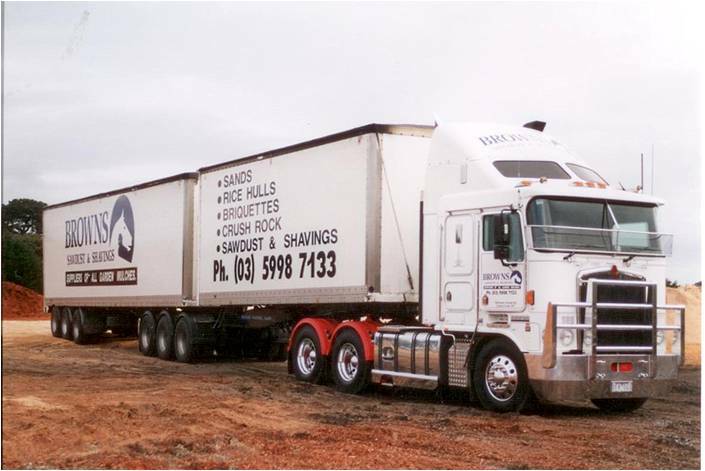 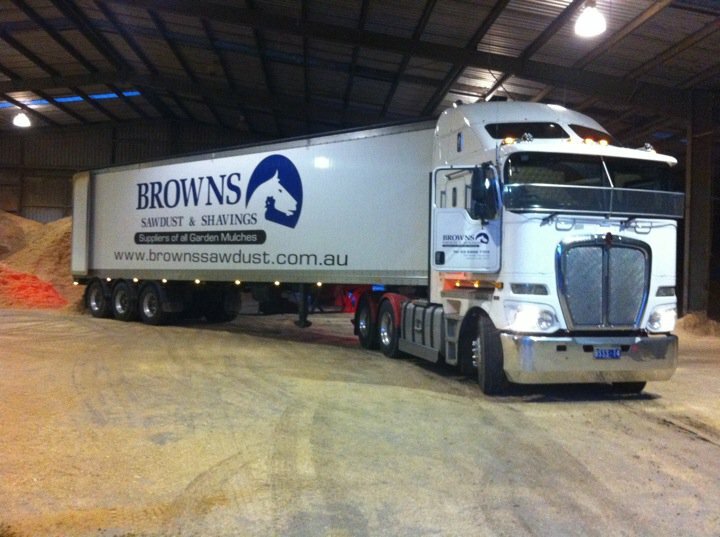 Browns Sawdust & Shavings is a fleet of 14 trucks, all of different sizes to suit your needs. 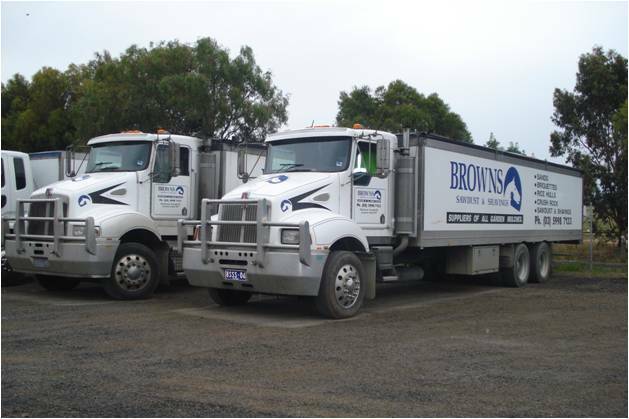 We offer prompt, reliable services with loads ranging from 1 cubic meter to whatever you may require. 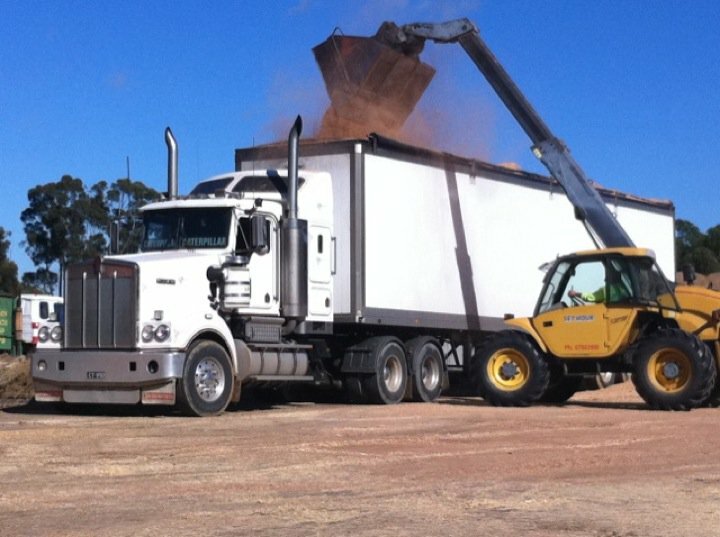 With customer service second to none.